Latzi knows a timber floor is one of the most important features of an interior space. 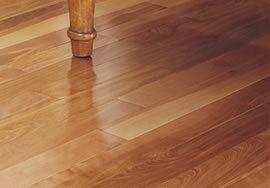 A timber floor has to endure the every day wear and tear of daily activities of the home or work place. It must therefore be prepared and treated with skill and expertise so that it can last years of impact and give pleasure back to the client for many years. 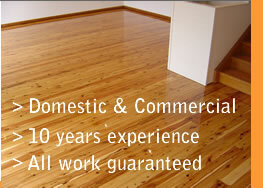 >> Latzi Floors is a fully licenced floor sanding tradesperson.